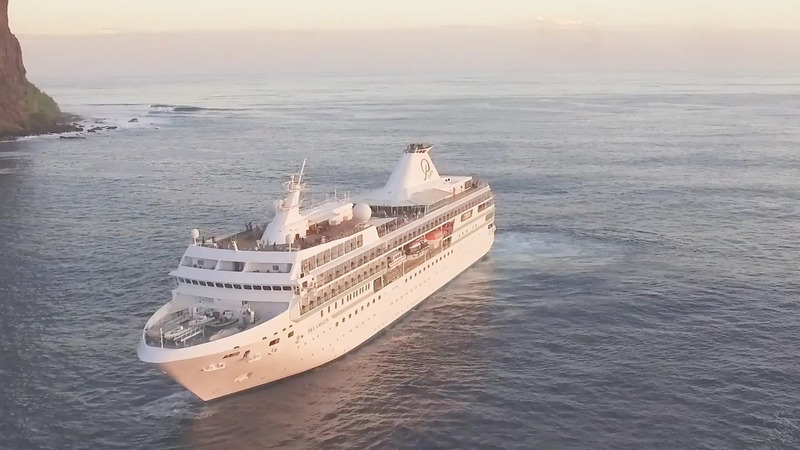 Under the expertise of Pacific Beachcomber S.C., comes the luxury cruise liner Paul Gauguin Cruises, specializing in providing a unique onboard experience on its 5+ star m/s Paul Gauguin. 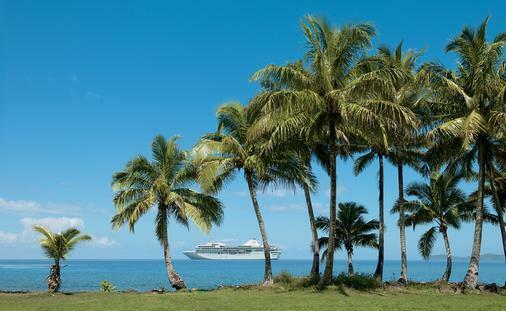 Affectionately known as The Gauguin, its world-class voyages beautifully cruise the waterways of Tahiti, the South Pacific, Fiji and French Polynesia with grace, where sophistication is brought to its customers through entertainment and authentic Polynesian activities from a staff dedicated to serve. 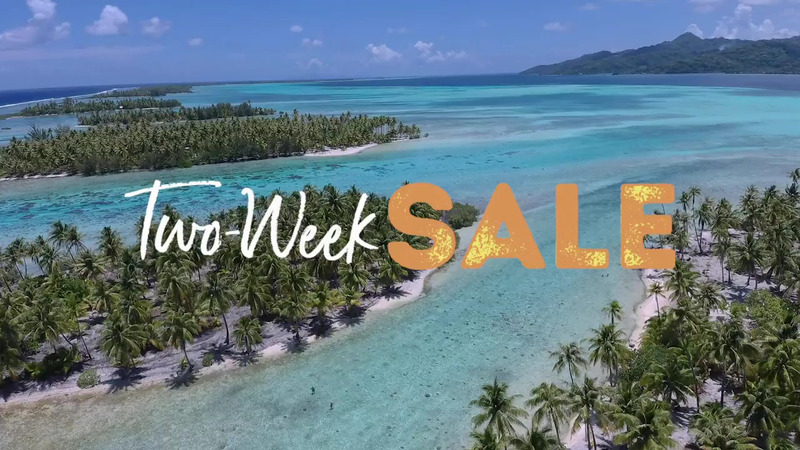 Guests are encouraged to enjoy The Gauguin’s topnotch amenities, which also include superb spirits and round-the-clock- room service for 7 to 14 nights at an exceptional value. The Gauguin experience also comes complete with gastronomical treats to fit a king or queen as legendary chefs put their guests’ pallets to the test with imaginative cuisines. 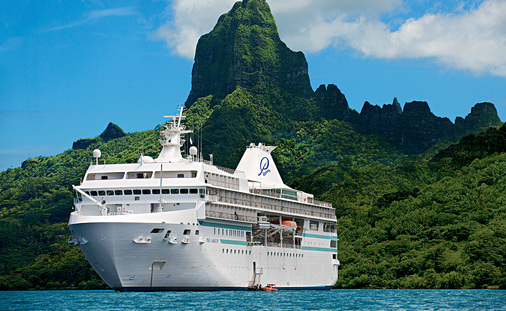 With close attention to detail, The Gauguin brings a host of adventures amide the sea from kayaking, windsurfing and paddle boarding to extensive tours through Polynesia’s iconic treasures and culture. 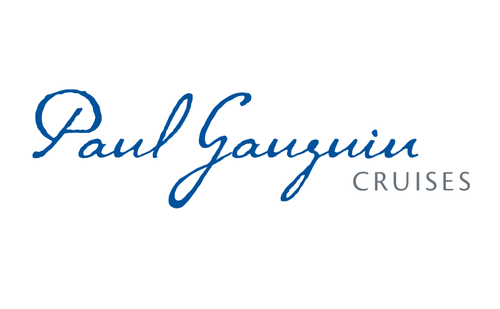 Paul Gauguin also keeps its travel agents in mind by offering a 10% base commission rate. 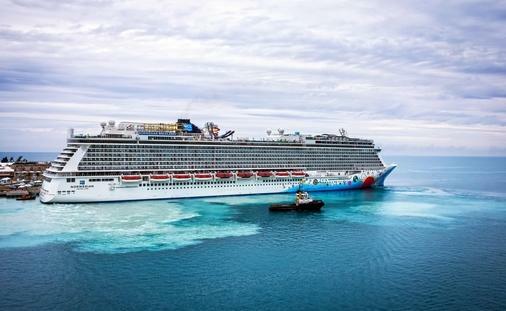 The cruise line also helps travel professionals market to their clients efficiently by providing important information, different marketing strategies, and regular updates. 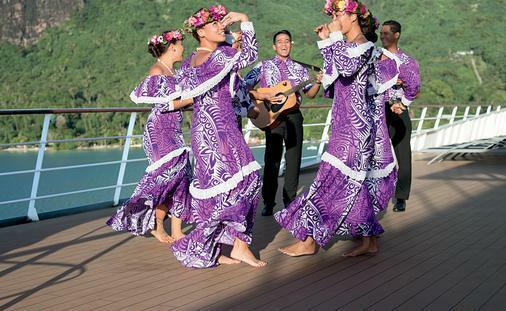 Come explore the islands with Paul Gauguin Cruises!